The CO2 system is built in a ship to fight fire in a major area of the ship, example: the engine room, pump room, etc. 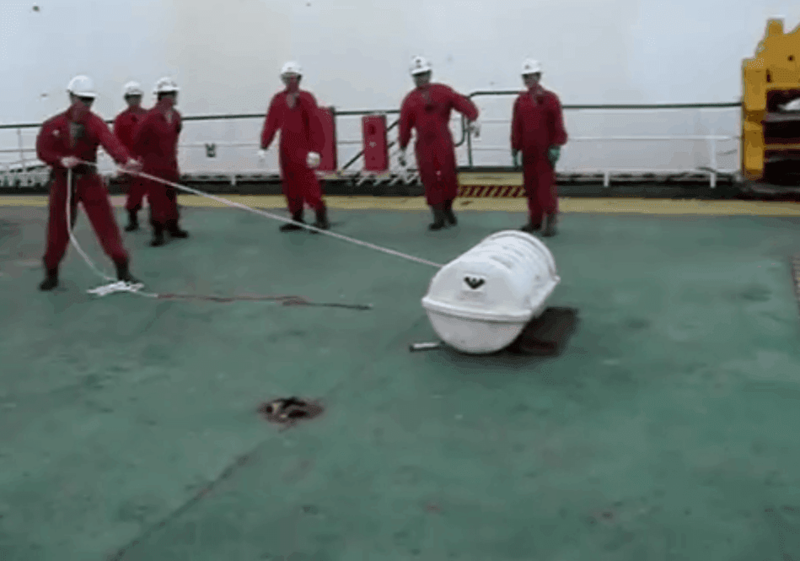 There are important things the ship crews must know about this system, to avoid malfunctioning or misuse. 1. Familiar with operations: while on-board, there is need to explain to all crew the right way of operating the CO2, to avoid some new crews who like to touch unknown things from releasing the system unknowingly. 2. The CO2 release cabinet point must be kept always accessible: the CO2 room must not be luck down, there should be always free accessibility. 3. The CO2 room must have an exhaust fan and its switch must be outside of the room. Always take note of this, don’t forget to start the vent fan before entering the CO2 room. 4. 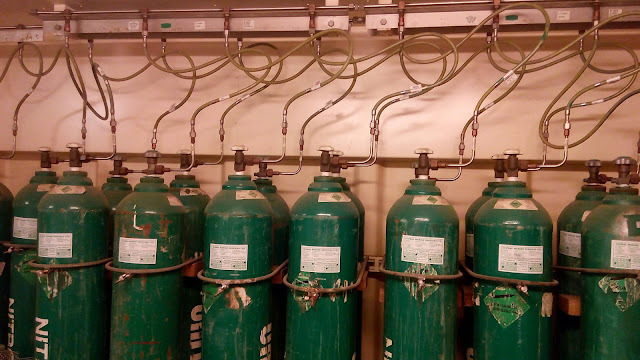 Maintenance of CO2 room and lines are very important. As the ship moves between different weathers, the temperature of the room may change, since we got gases inside the bottles or cylinders, some condensation may occur, which will bring corrosion to the lines. Therefore if these corrosions block the lines, it may lead to less functioning during emergency or fire hazard. 5. The CO2 bottles room must be equip with a special hanging scale to weighing them in regular interval and class survey intervals. Clean the CO2 room and check for any leakages. Check the space weekly, otherwise every watch. Do you have more to add regarding the topic? Please drop it on the comment box. Ghana signed seafarers cooperation agreement with Denmark.